Summer is just around the corner, and you know what that means! Cold brewed coffee is on the cards! 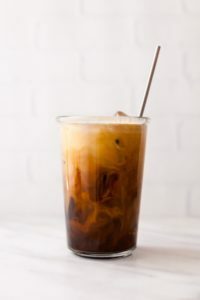 Not many people are familiar with the term “cold brew” – most think it is iced coffee and wonder what the big deal about it is. But cold brew is not that at all. In fact, it is far from throwing a couple of ice cubes in brewed coffee. So, before we consider cold brew coffee maker reviews for 2017, we will first see what cold brew coffee is all about. Cold brew coffee is a special brewing technique that preserves coffee’s inherent fruity and chocolatey flavors. When you simply throw ice in regular coffee, all you get is a watered down caffeinated and a highly acidic drink that has none of the rich, earthy and deliciously nutty flavor that coffee is supposed to have. With cold brewing technique, you easily overcome all these shortcomings. Also, the bitter and not-so-fresh flavor of coffee goes away thanks to this specialized steeping mechanism. Cold brewing is a simple technique as long as you have a great cold brew coffee maker. That is why I will be presenting the best cold brew coffee maker reviews so you can make an informed choice. All you need to do is grind the coffee to a coarse texture, add water and then steep the mixture in the refrigerator. Compared to regular coffee, cold brewed coffee is more alkaline and we all know how important that is to fight inflammation. Regular coffee and other caffeinated beverages often get a bad rap because of their high acidity. Cold brew coffee has nearly 65% lower acidity than other caffeinated drinks. 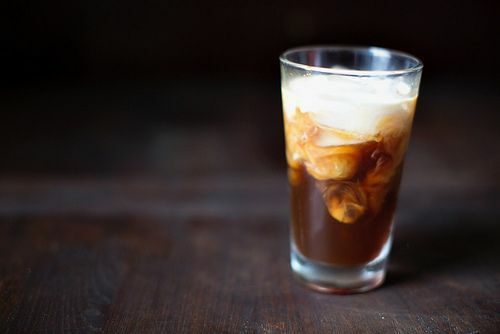 Cold brew coffee can be used in hundreds of recipes and drinks. Go ahead and unleash your creativity to create fabulous mocktails with it. What I like about it: This is an excellent product but you need to get familiar with using it and its removable parts. Make sure you follow the directions included with it. The carafe is made with glass and is breakable if not handled properly. Also, you’d need to do a few trial and errors with the grinding dial in order to get a brew size you love. That said; the coffee you get here is rich Kyoto style containing every flavor from strawberry, to chocolate to vanilla. 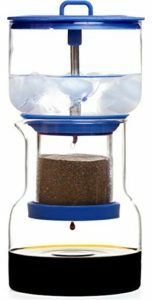 What I like about it: Compared to the Bruer cold brew coffee maker, cold brew coffee maker Hario is easier to clean and is also dishwasher safe. It is also a lot cheaper. 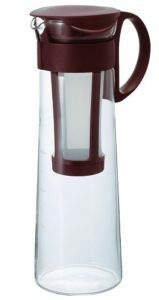 I have used toddy cold coffee brewer and I find the cold brew coffee maker Hario much similar to it. It makes smaller batches of coffee which you can toss in the refrigerator. 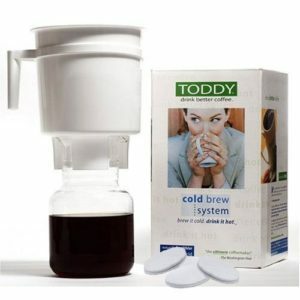 The taste is no different than the coffee you obtain from toddy cold coffee brewer. You need not replace the filters in this one. What I like about it: 67% less acid than normal coffee! That’s what you get when you purchase the Toddy cold brew coffee make with 2 extra filters. This amazing device also makes tea and the brewing process is not at all messy or complex as long as you follow directions. Brew a large batch (up to ¼ gallon!) of robust coffee and you can keep delicious, ready to drink coffee fresh for up to 2 weeks in the refrigerator.